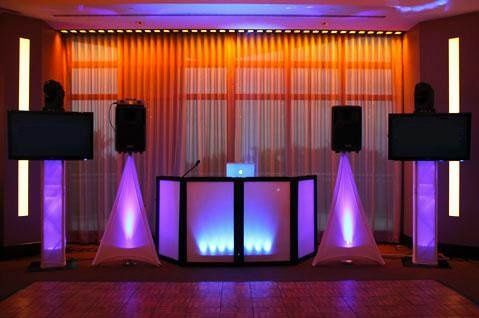 SOUND PLUS ENTERTAINMENT IS ONE OF THE TRI-STATE AREA'S PREMIERE DISC JOCKEY COMPANIES. 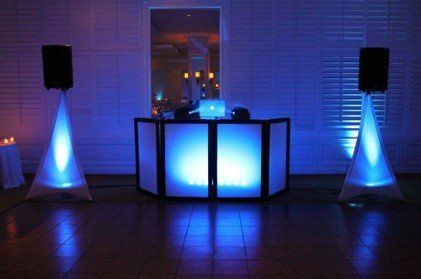 custom tailored program with as little or as much DJ interaction as desired. 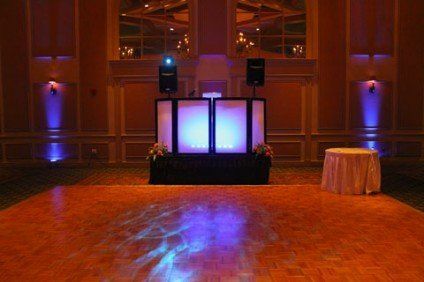 We take time to select, screen, train, and groom our DJ’s so that when they perform they are prompt, formal, professional, polished, and ready to entertain at the most elegant and sophisticated wedding or party. 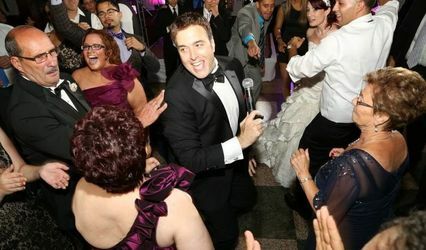 We offer a service that is exceptional and maintain a several thousand song repertoire. 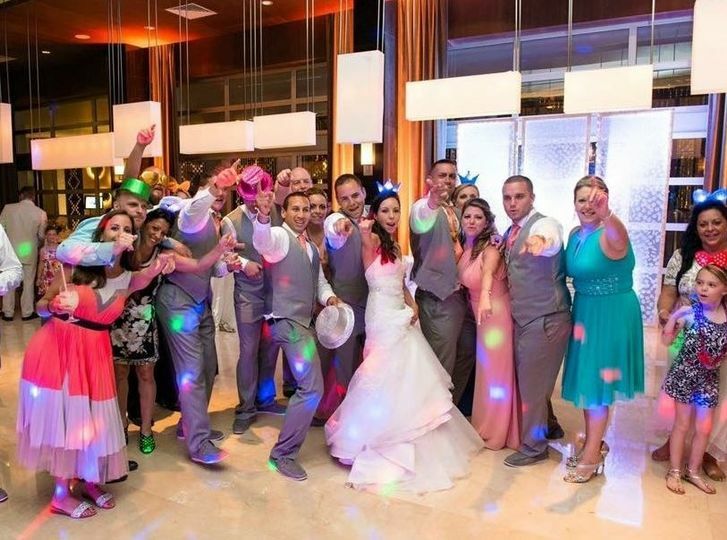 We do our best to make sure that every client and their guests are completely satisfied! WE HOPE TO BE A PART OF YOUR SPECIAL DAY!! 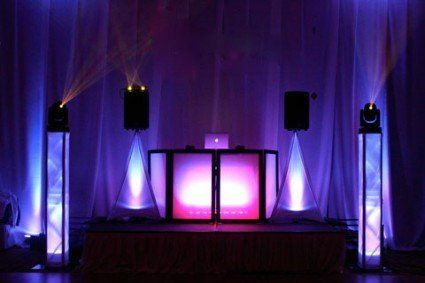 CUSTOM PACKAGE Perfect for a budget set event or occasion we work to meet your budget!!!! Unbelievable these guys were from the day I met with Johnny to the day he was the dj at my wedding. He was very professional and made sure to accommodate everything I wanted. Highly recommended.. Thank you for the most wonderful communion party ever, and also keeping a smile on Sofia's face all night. You kept everybody dancing all night long !! 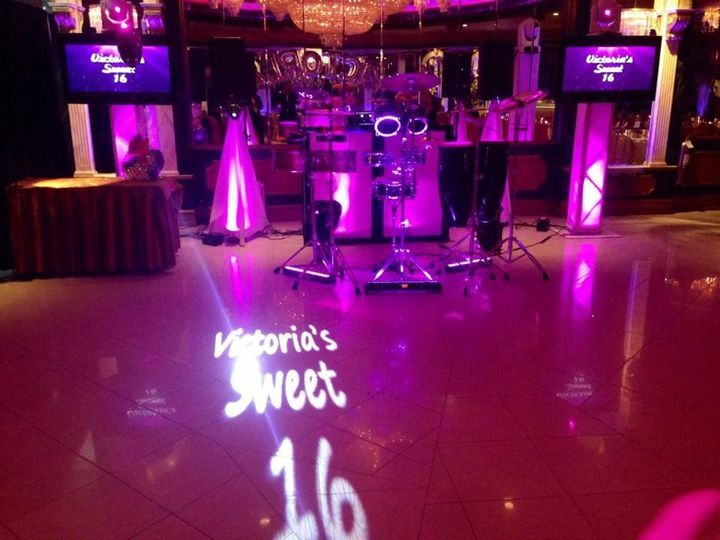 cant wait until my next party See you there! I cannot speak more highly of my experience with Sound Plus. 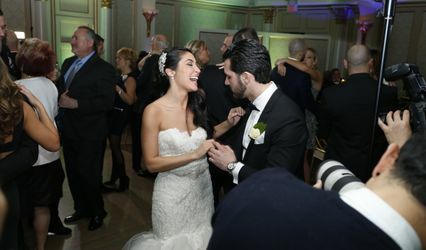 As someone that has a very strong opinion of music (especially at weddings) I had A LOT of asks of the team but they - especially Anthony who was my main contact - put me at ease from the moment we met. 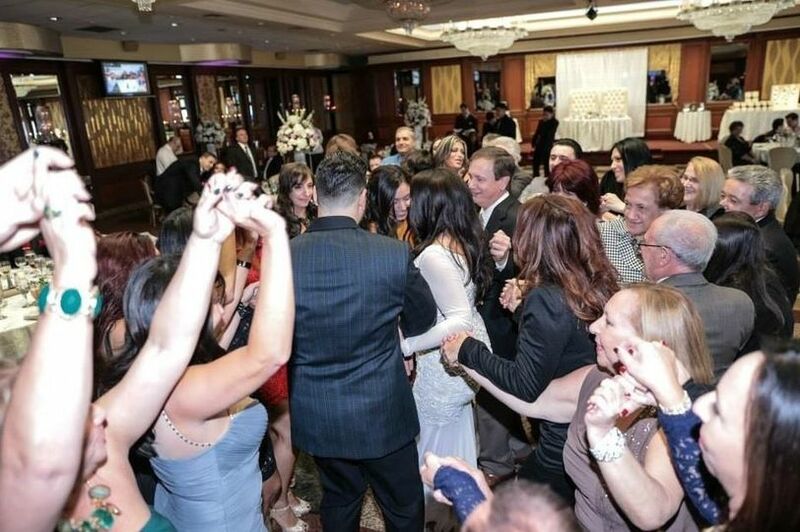 He worked with me on creating the run of show/agenda, ensured that all of my "requests" would be honored, and made sure that guests never left the dance floor. 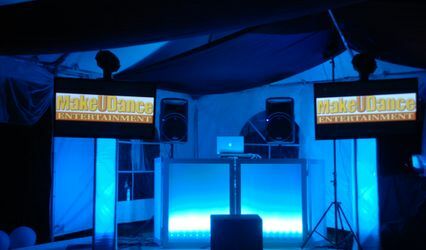 Sound Plus also provided our photo booth for us as well as a few added bonuses that they threw in. 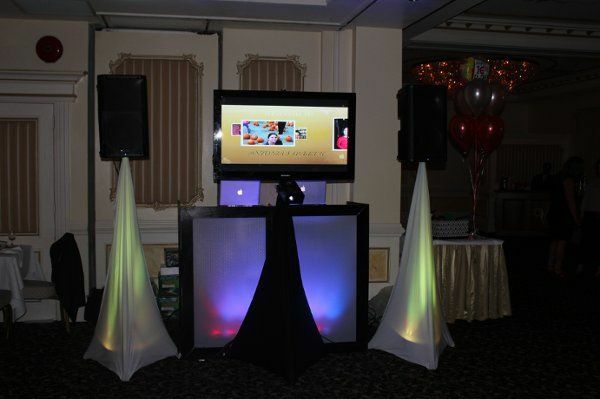 Overall, Sound Plus was an absolute pleasure to work - friendly, professional, excellent value, and stellar service. I would highly recommend them to any couple looking for someone flexible and fun.